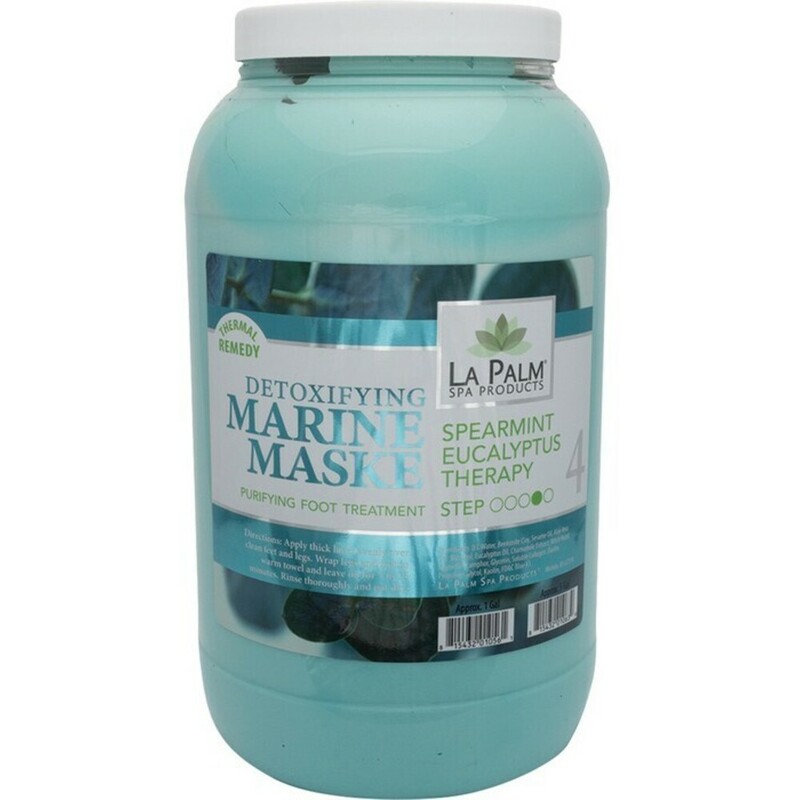 La Palm Detoxifying Marine Maske is formulated to heal and remove impurities from skin. Exclusive blend of essential minerals helps regenerate and revitalize skin. This purifying foot treatment is an all day wear mask formulated to condition and hydrate skin throughout the day. The exclusive blend of essential minerals helps regenerate and revitalize skin texture and appearance. Formulated to heal and remove impurities from skin. It rejuvenates and maintains youthful elasticity. It’s exclusive blend of essential minerals helps regenerate and revitalize skin.